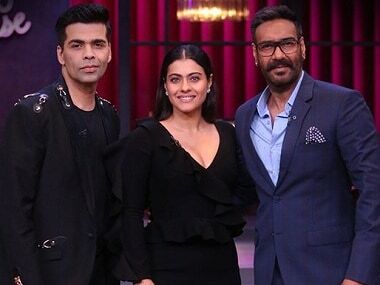 This will be the first time after the Ae Dil Hi Mushkil-Shivaay controversy that Kajol will make an appearance on Koffee With Karan, alongside Ajay Devgn. With Kuch Kuch Hota Hai, that released on this day 20 years ago, Karan Johar proved not need to discount emotional intelligence for an aspirational lifestyle. 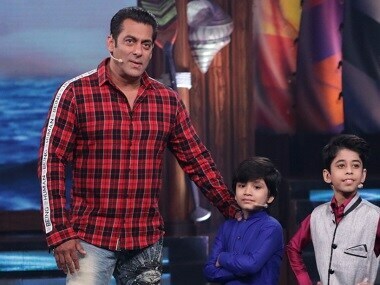 Bigg Boss 12 contestants also celebrated the Navratras with Dance Deewane winner Alok, and Aadvik entering the house to dance on songs like 'Chogada'. 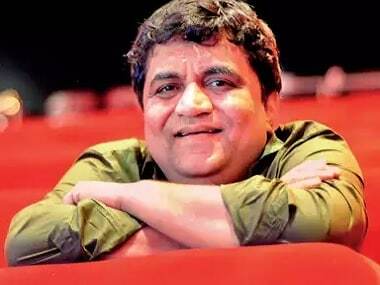 Swanand Kirkire goes down the memory lane for 'Yaadon Ki Almari' as smoothly as getting into the head space of a college kid for 'Mere Mamma Ki Parchai'.